Announcement: ADE. 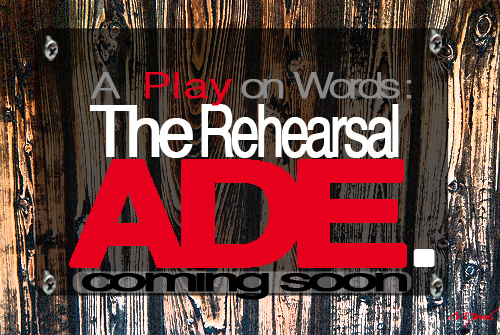 “A Play on Words” (Coming Soon) | this is the illiad! A couple posts ago I mentioned that I’m gonna release a music project. It’s gonna be short but sweeeeet. Here’s a track I recorded a little while back with the homie Matt on the first verse. This entry was posted in Hip-hop, Inspirational, Music. Bookmark the permalink.